Back in March, I posted a review and information about the Heroes of the City app. My boys love playing with the app and watching the Heroes of the City videos. We were recently invited to try the new Heroes of the City Baby app, which is meant for children ages 0-3. As Simon is 3.5 years old, I was excited to have him try out this app – and he loves it! He calls it his game and asks to use it all the time. 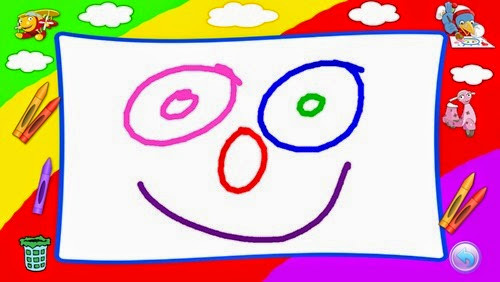 His favorite part is the Magic Coloring Game and he also likes to make music with the Music Panel. 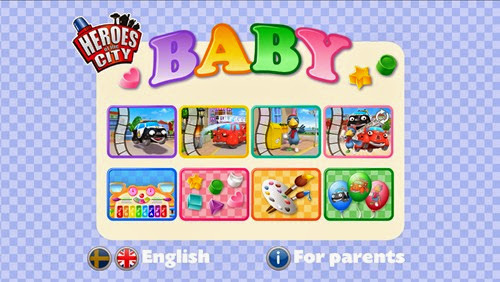 The Heroes of the City Baby app is completely free, with no advertising and has no in-app purchases. 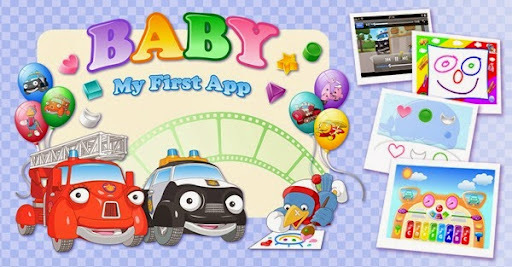 Everything in the app is designed for the youngest children. 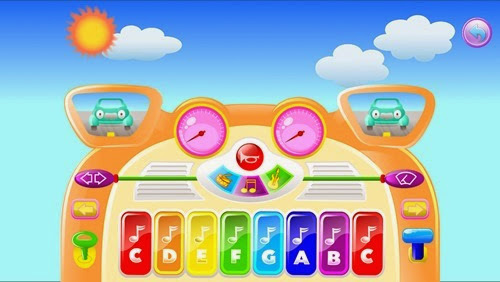 The app is easy to use, entertaining, educational and inspires children to be creative. You can get this app on iTunes or Google Play! You can also watch the videos from this app on the Heroes of the City youtube channel! I hope you will check it out! We will be provided with a thank you kit in exchange for our review. No other compensation was provided and all opinions are my own.